Discussion in 'Lexus Lounge' started by krew, Jun 8, 2015. 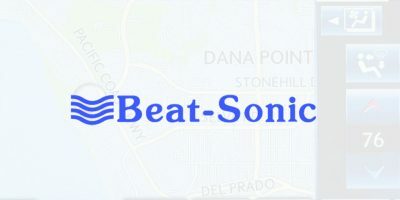 I would like introduce a new sponsor to the site — please welcome Beat-Sonic USA, who will be joining our forum as an official vendor! Thanks for supporting this great site! "And we thank you for your support!" Thanks for the support. I have yet to try their products but look forward to try them soon. Is Beat-Sonic now an OEM supplier to ToMoCo for all those shark antennas that are now standard on all cars? I've used their products in the IS/GS and are super pleased with them! Amazing customer service as well and Eric who will be helping out is one heck of a guy and a fellow enthusiast. Glad to have them aboard!!! They are helping out already! Thanks for signing up! I love my shark fin! Thank you all for the warm welcome! We are very excited to be one of the founding sponsors and look forward to being an asset to the Lexus Enthusiast Forums!